Have you ever tried to switch on your car’s engine, only to find that mysterious ‘check engine’ light as the result? Your first instinct would be trying to connect the ECU (Engine Control Unit), only to have it fail – and the manual tells you to take the car for servicing. Yes, not the most reassuring statement you have ever seen. This raises the question of how you can begin reading fault codes from your engine, without the hassler cost of taking it for servicing and having someone else do it for you. That is where the ELM327 Bluetooth pin code comes in, so read on to find out more information about it. When you are in the process of looking for a great adapter for your car system, the information may confuse you. However, with sufficient knowledge of how your car system works, you will be able to avoid costly mistakes. The car needs to register and inform you of any issues it has within the system, and it does so through the OBD or Onboard Diagnostics. These issues may include heavy emissions, low fuel, and low economy. First introduced in 1987 as the OBD-I, this was meant to standardize the diagnostics in cars. The OBD-II came after 1996. The OBD-II uses a complex system to connect a wide range of systems in your engine and operates at an average of 500 kbps. It can access a wide range of information because of this, such as the oil temperature, vehicle speed, and engine rpm, as well as many others. If any of these has issues, then it sends you a warning through the ‘Check Engine’ light. A professional mechanic will use a handheld scanner to see where the problem is, but this is something you can do as well. What is the ELM327 Bluetooth code about? 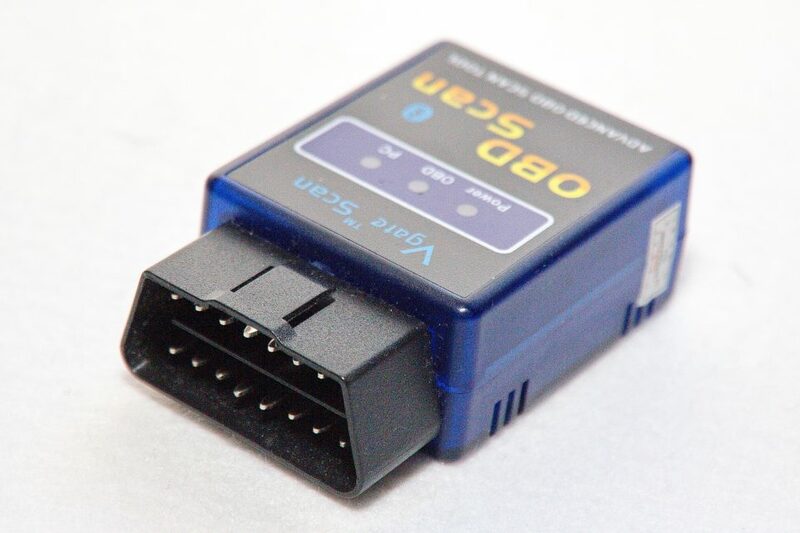 This is a method of providing an easier way for you to scan the OBD-II system (Onboard Diagnostics II), to monitor any problems easily and read PIDs, as well as other codes. You do not need to pay expensive costs when you take your car for servicing, as this method proves useful for that purpose as well as if you are an expert who does not have your dedicated scanning tools at that moment. Even though this is useful in solving your issues, there are still some things you should know about the system before you purchase it. They are not many, but it is important to note that some of the cheap ones are likely to have unauthorized ELM327 microcontroller clones. These can often have unexplainable behaviors at times and cause the entire system to fail to work with certain devices. The devices that are most affected by this are iOS ones, so if you have one it is important to select the right device for the job. Any scanning tool that will feature Bluetooth chips and ELM327 controller will have a wide variety of devices it can pair with comfortably. However, there are limits, just as with anything else. The devices you can use include laptops, smartphones, and tablets. The phone is the best way to use the connectivity advantage – however, it might not work well with Apple products, such as iPad, iPhone, and iPod Touch, all because of how Apple handles Bluetooth in general. If you are an Apple user, it is a better idea for you to use Wi-Fi ELM327 scanners and USB connections. In addition, if you have a single unit that can act as a reader and adapter, that is an even better option. How can you tell if your car is compatible with the system? If your car was manufactured any time after 1996, then the answer to the question is likely yes. If you are not sure of where the port itself is located, then you can check through Google, using the model of the car, its make, and year of manufacture. If they fail to work, then try other sequences of four numbers (consecutive order). What if it does not work completely? Attempt to pair the scanner with a different device and see if it works. This is because certain poor quality microcontrollers have issues with connecting to some devices. One of the reasons the failure may happen is due to the limited time frame Bluetooth can discover devices, yet when you try it again, you notice that the device is discoverable. 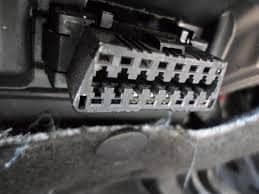 Consider doing the pairing within a minute of plugging the scanner into the OBD-II port, and there will likely not be an issue with connectivity. If you have an Android device, then you can use the system in connection with apps on the Google Play store, such as Torque Pro. The advantage of these apps is that they allow you to monitor changes to the engine in real time, even when the car is running, and you can also easily read pending or logged fault codes. While the process of interpreting and seeing the codes is great in diagnosing engine issues, you must be careful with the issues you choose to let go of – don’t compromise on safety by ignoring the serious ones.